In this totally tubular interview, we talk with Isaac Elliot-Fisher, producer of the upcoming TMNT documentary called Turtle Power. Spoiler Alert: He’s awesome! 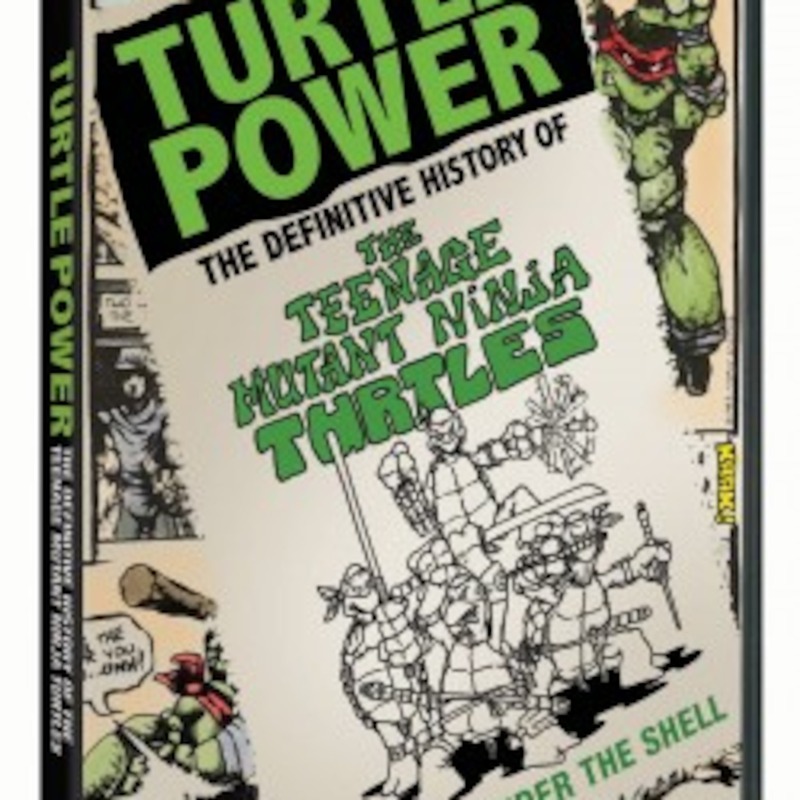 Check out all things Turtle Power at: https://www.facebook.com/TurtlePowerMovie and www.turtledoc.com! 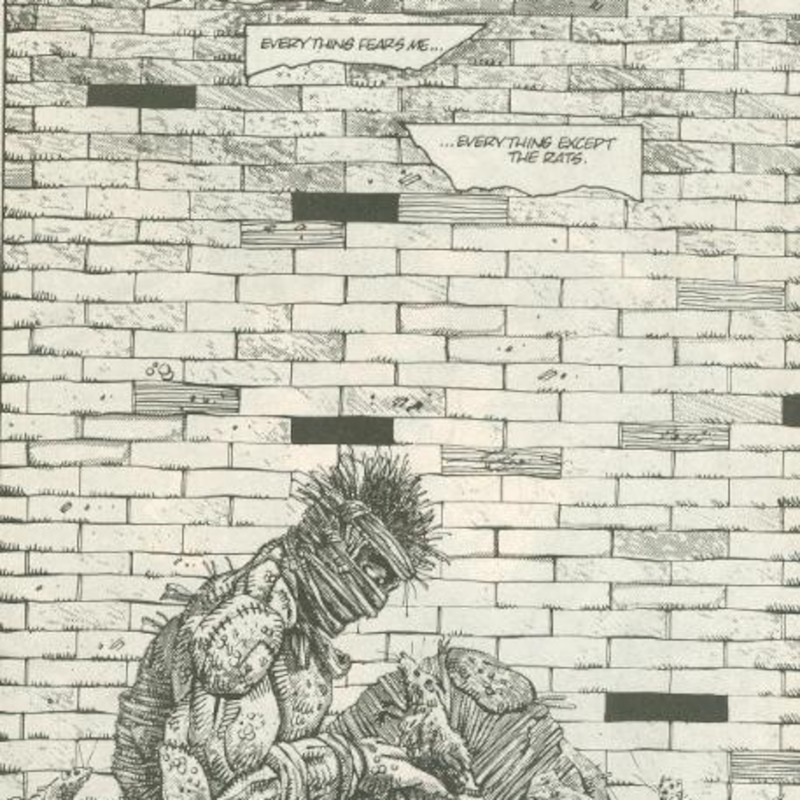 In this totally tubular interview, we talk once again with legendary TMNT comic artist and writer, Jim Lawson! Special thanks to Jim Lawson for coming on the show again! Check out his upcoming projects and commission works at: http://jimlawsonart.com/! Episode 18 – Old Hob and Baxter are Jerks! Stay tuned for our upcoming interviews with Kevin Eastman and Jim Lawson. 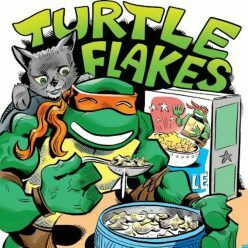 If you have any questions you’d like us to ask on the show, send us an email at turtleflakespodcast@gmail.com. 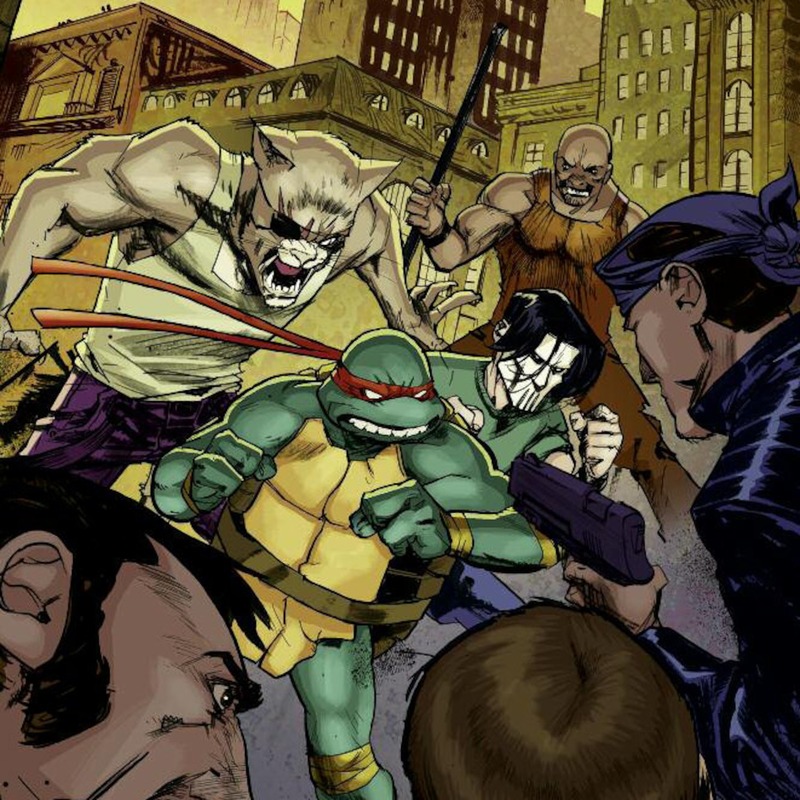 Cowabunga, dudes and dudettes!